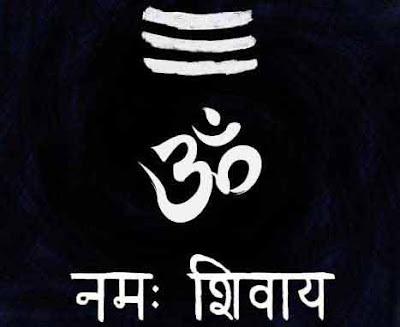 Transcendental sound in Hinduism is known as Sabda Brahma. As per Hindu scriptures, Sabda is of two kinds, i.e, unarticulated or unlettered sound, called dhwani, and lettered sound, called varna. Dhwani includes all extra linguistic sounds, e.g., the sound of flowing water, the sound of clouds, or that of the sea, thunder, movement of trees in forest or of a thing falling, and so on. Varna means a word or syllable. It is a sub class of dhwani. Varna is produced by the movement of vocal chords, lips, teeth, tongue, and the palate. The convention associated with it differs from language to language. Actually, as a happening in the world (as a vibration), both varna and dhwani are the same. Both of them are a vibration of Sabda Brahma. Dhwani is vibration which is not connected by convention with any meaning. A varna on the other hand involves something more than being just a sound vibration. It also has a meaning, depending upon convention in the minds of human beings. Source – Excerpts from Encyclopedia of Hinduism Volume V – page 269.